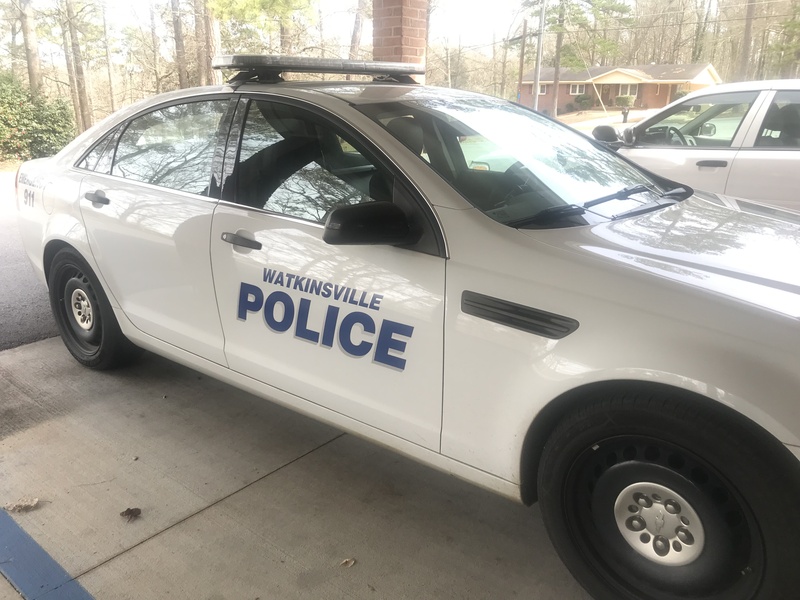 The city of Watkinsville is currently working with its citizens to address concerns about the police department. Homeowners and business owners received a survey earlier in January where they were asked to share their opinion on public safety. One question asked whether there is value in having both the Watkinsville Police Department and the Oconee County Sheriff’s Office provide services for the town. Another asked if people like to know the name and face of those that serve the community. Watkinsville police vehicle parked in the police department parking lot. The results of the survey were released at a public safety meeting on Jan. 22, 2019. The former police chief, Lee O’Dillion, was dismissed from his duties following an investigation in August. This event sparked the need to reevaluate the police department’s purpose and goals. The city is in the preliminary stages of a larger effort. More patrolling officers may be hired, but there is also a chance the sheriff’s office absorbs the police department. Council member Dave Matthews said he strongly believes that latter option will not occur. The final decision will be made in March. Dani Terzer is a senior majoring in journalism in the Grady College of Journalism and Mass Communication at the University of Georgia. Check out our latest updates with our news day as well as international news!